As American families continue to recover from the recession, parents are contributing less to their children’s college education and depending more on scholarships and grants than in years past, according to Sallie Mae’s How America Pays for College study. The national survey of dependent undergraduates and their families revealed that parents are funding 27% of college expenses from their savings and income, down from a peak contribution of 36% in 2010. Since 2007, Sallie Mae has surveyed American families about how they pay the cost of higher education and how they view the value of that investment. The How America Pays for College study, conducted by Ipsos Public Affairs, shows a post-recession reality has reduced the contributions made by many American families for a post-secondary degree. 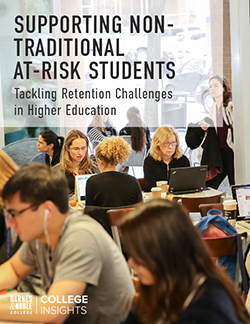 Families began reducing the amount they contributed to college three years ago, with parents’ contributions in particular seeing a significant decline. The use of grants and scholarships, now the largest contributor, and student borrowing have increased to make up for some of this deficit. In 2013, the use of college savings plans also increased to its highest level ever. Chart from “How America Pays for College 2013” survey. Higher scholarships and grants. “Free money” now pays for 30% of college costs, up from 25% four years ago. Borrowing share stabilizes. 18% of the total cost of college was covered by student borrowing and 9% by parent borrowing, the same share as last year. Reduced parent contributions. Parents now fund from income and savings 27% of college expenses, down from 2010’s peak funding of 36%. Unwavering belief in the value of college. 85% of parents strongly agreed that college was an investment in their child’s future, the highest in the last five years. New cost-consciousness. A higher number of families factor college costs into the choice of school. College savings plans. 17% of families used 529 college savings plans to pay for college in 2013 – more than in any other year. Throughout the recession and recovery, families have become more discerning and conservative in how they choose colleges and pay for them. 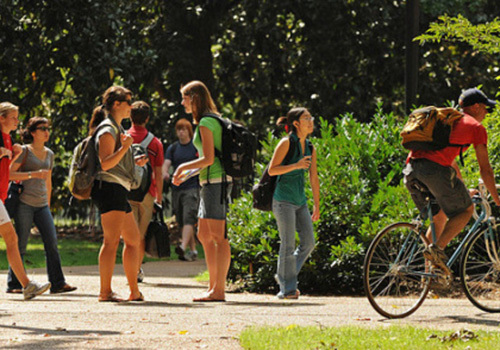 Most eliminated colleges from their list of possibilities due to cost at some point during the decision process, and almost all took at least one action to make college more affordable such as increasing work hours, having the student live at home, or filing for education tax credits. Despite these difficult economic times, American families continue to value higher education, believing college is an investment in the future. In 2013, data show that parents in particular are slightly more optimistic than in previous years about the value of college and their ability to pay for it. Parents continue to worry about paying for college, but to a significantly lesser degree than they had over the last three years. 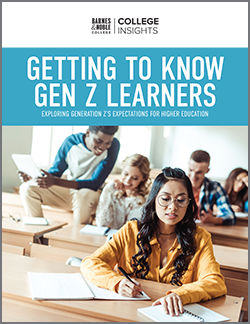 The report also includes new analysis on spending and attitudes by college major, planning and expectations, as well as college students’ use of credit cards. To read the full survey, visit www.salliemae.com.